Great Escape Publishing offers resources on how to become a successful freelance travel writer or photographer. 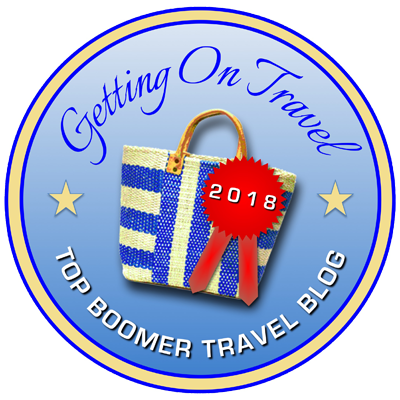 I’ve been a contributor since 2012, and have spoken at three of their annual Travel Writer’s Workshops and written “Spy from the Back of the Room” dispatches for two different GEP workshops, and authored their “Roadmap to Press Trips” course. I’m an ongoing contributor to their publication The Right Way to Travel.